I am officially breaking up with my daily breakfast of avocado toast and embarking on a promising new relationship with savory oatmeal. 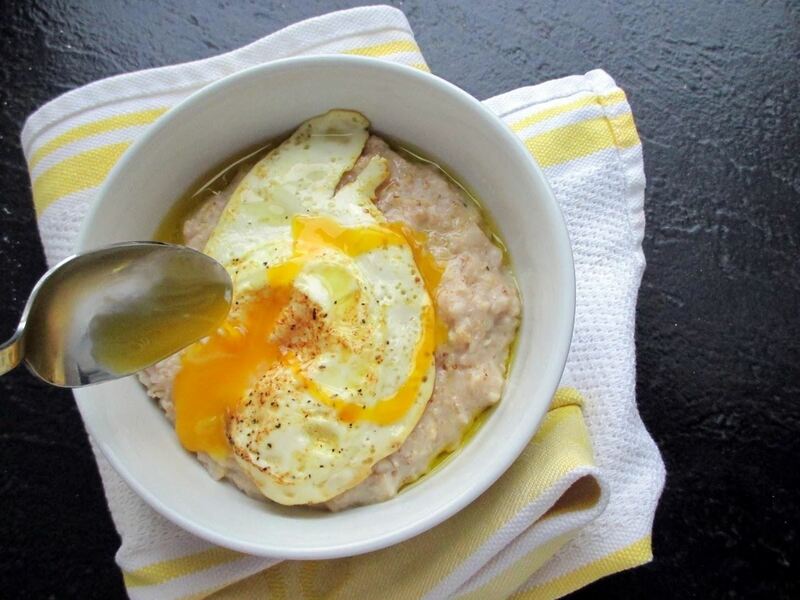 Yes, you read that right—savory oatmeal. I've never been a "sweets for breakfast/brunch" kinda gal (though I do love getting a single silver-dollar pancake and having it for "breakfast dessert"), so this white-hot morning meal trend towards turning sugary meal staples into savory masterpieces is right up my culinary alley. 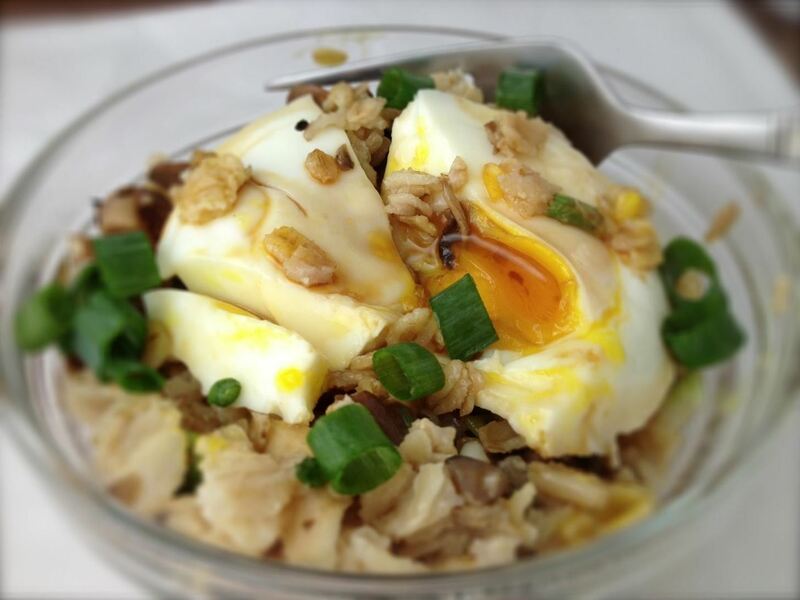 The basic bowl is comprised of plain, cooked oats, a drizzle of olive oil, and an over-easy, fried, or poached egg. It couldn't be simpler or faster to make, it's packed with protein and fiber, and it will fill you up and get you going as you embrace the day (or, you know, are dragged kicking and screaming out of bed). Another popular variation involves adding greens to your breakfast bowl. Spinach, kale, and even arugula will all add color, fiber, and nutrients to this already healthy way to start your day. This unctuous concoction has earthy mushrooms, smoky Gouda cheese, and onions. 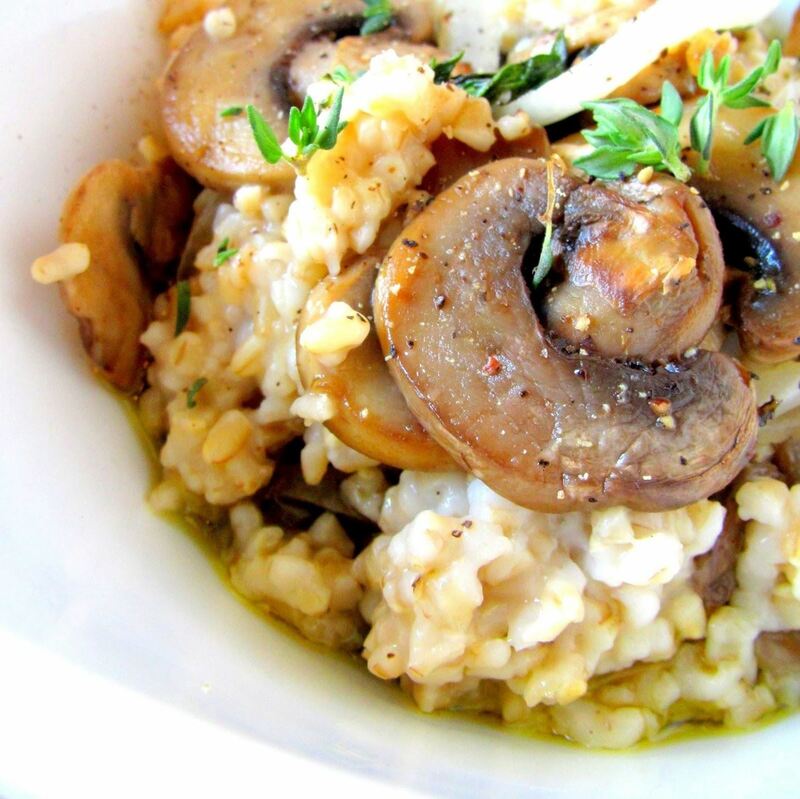 I might even make this savory oatmeal as a side dish with dinner. We Don't Need No Stinkin' McMuffin! 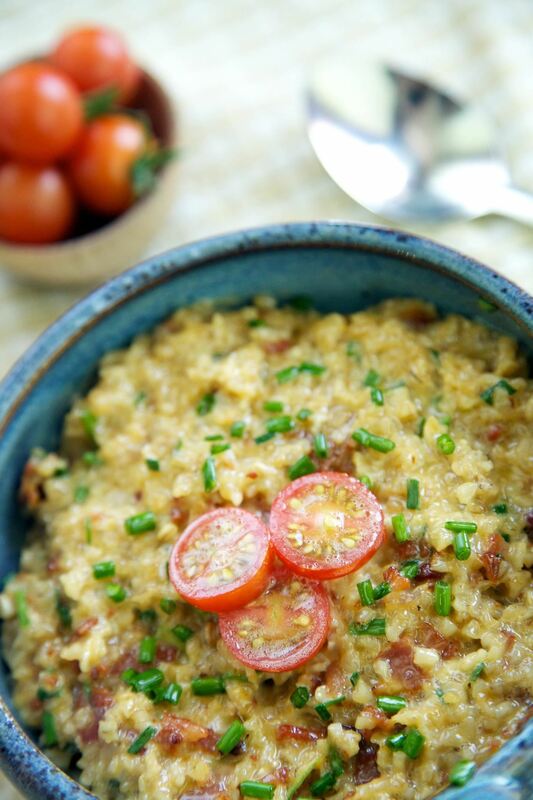 If you are a fan of the breakfast sandwich, try this oatmeal bowl that is filled with bacon, cheddar, and tomatoes. You won't even miss the muffin. 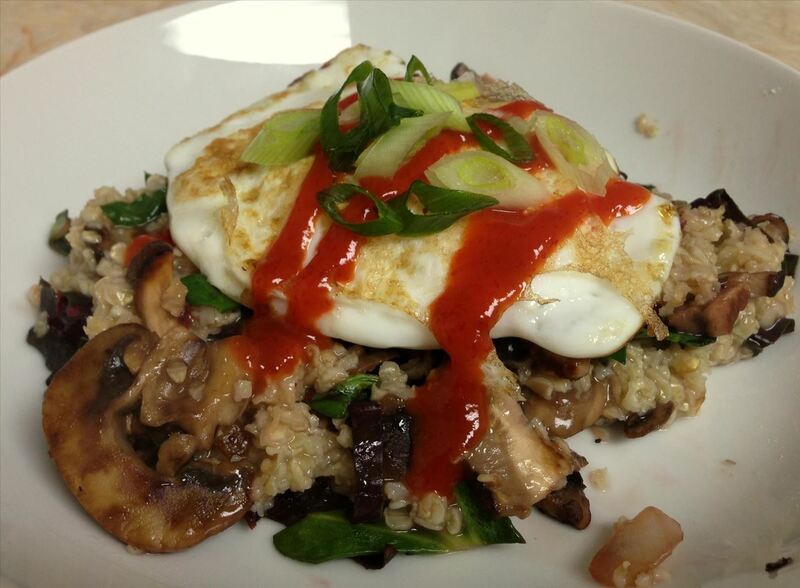 Bring a bit of Asia to your savory oatmeal with the delicious addition of mushrooms, greens, dashi, tamari, and sriracha sauce. 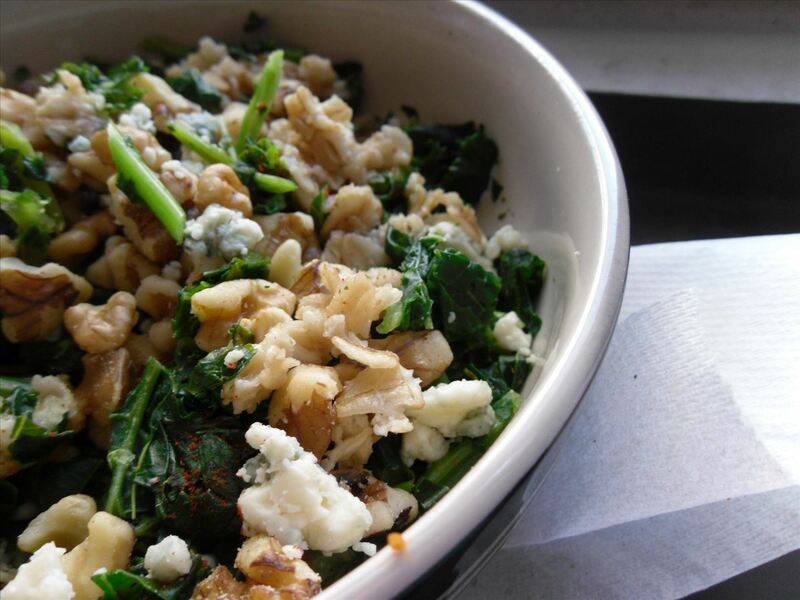 Greens & Grains & Seeds—Oh My! 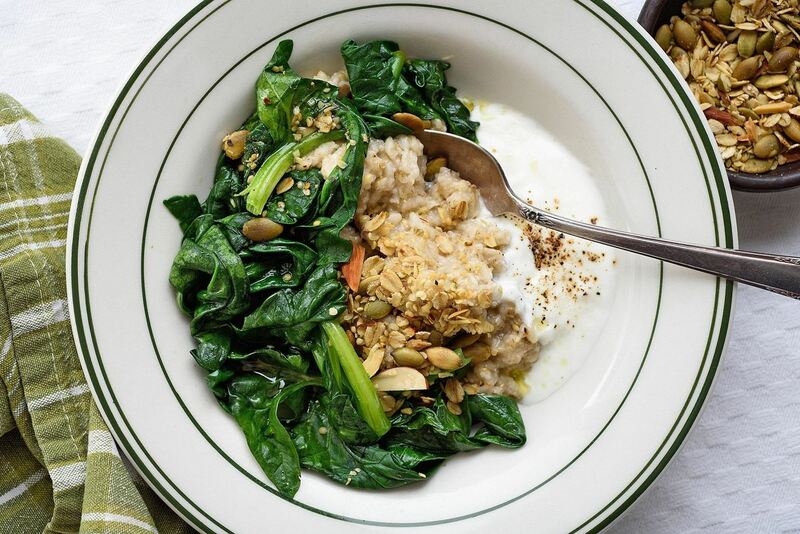 Food writer David Tanis of The New York Times recently came on board with the savory oatmeal trend, creating a version that has the lovely green of spinach, the crunch of savory granola (see below), and the surprising creamy touch of a dollop of tangy yogurt. The "savory twist on sweet breakfast items" trend isn't limited to oatmeal, however. Savory yogurt is a thing as well. All of the aforementioned oatmeal add-ins will work well with plain yogurt (go Greek for a heartier base)—you can pretty much put in your yogurt anything that tickles your taste buds. 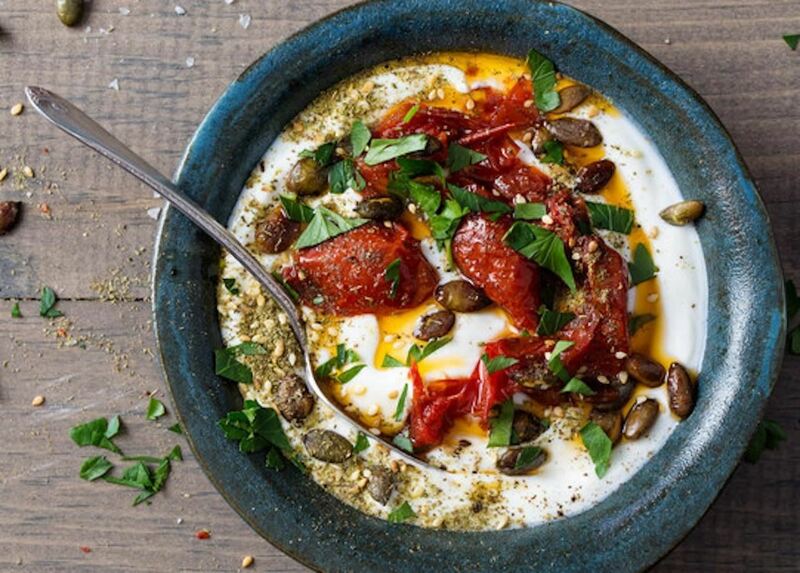 This creative rendition of savory yogurt from Epicurious has tomatoes, egg, and pumpkin seeds for a bowl that is as dazzling as it is satisfying. If you love bread pudding, try a brunch strata. It's essentially a savory bread pudding that is perfect for company because you make it the night before, then just pop it in the oven when your friends and family arrive. 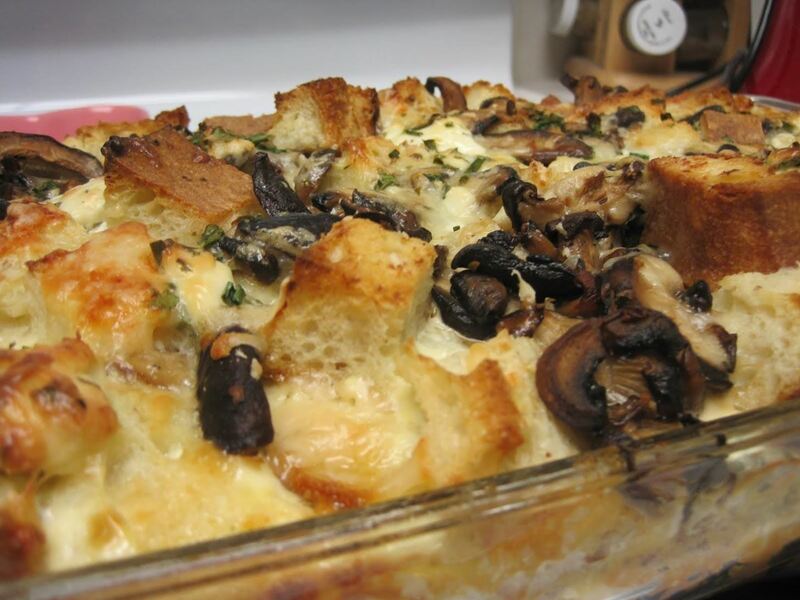 This version of the savory strata has two kinds of mushrooms, three kinds of cheese, and limitless flavor. The sweet-and-savory combo of chicken and waffles has been a popular go-to meal for breakfast, brunch, lunch, and dinner. 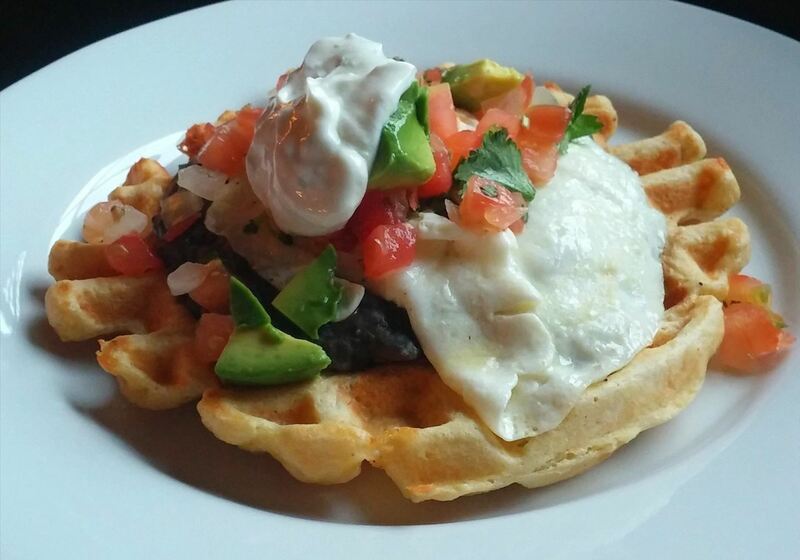 But you can also use your waffle maker to make savory waffles at home. I can't wait to try this jalapeño corn waffle with the toppings I normally reserve for tacos. Savory muffins are probably the best-known variation of the "usually sweet" breakfast/brunch items, but they are too often relegated to a supporting role. Easy to make ahead, easier still to carry with you, these tiny treats can pack a real punch of flavor and nutrients that really deserve to be center stage. 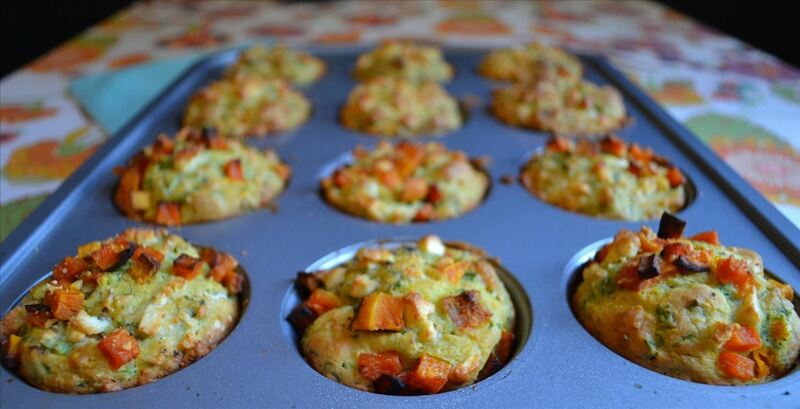 Butternut squash, spinach, and feta make these savory muffins almost too pretty to eat. Almost. If you're looking for a way to start your day on a not-so-sweet note, savory oatmeal and its piquant partners are a great way to do it. But why stop there? You can also try savory French toast, savory granola, and breakfast burritos for other ways to bring a bit of appetizing variety to your daily routine.